Found 1 entry for July, 2012. 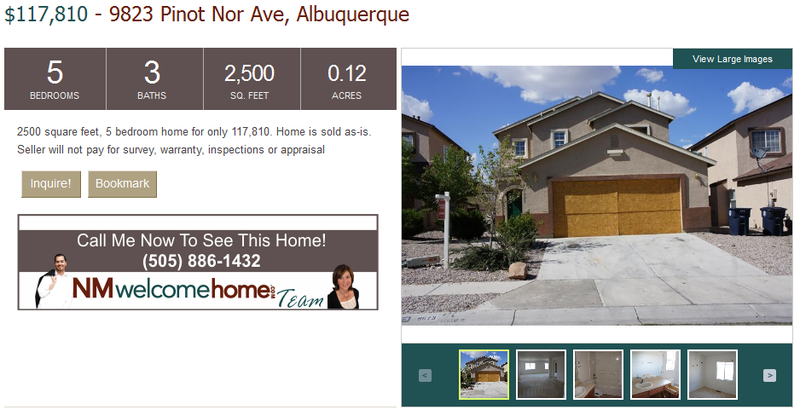 Great foreclosure deal. Check it out!